I’ve spent the last three weeks in Europe (mostly Switzerland), where the food is really expensive. I’m glad to be home to see Daughter Person and Dad – I actually missed her. I’m also glad that we had food in the freezer – I went to the grocery Sunday morning and only bought fresh stuff, knowing that there was plenty of food in the freezer. According to the freezer inventory, we have a whole ton of food still left – however, Dad admitted that he wasn’t very good at marking things off when he used them, so we’ve got a bit of a guessing game over the next few months. 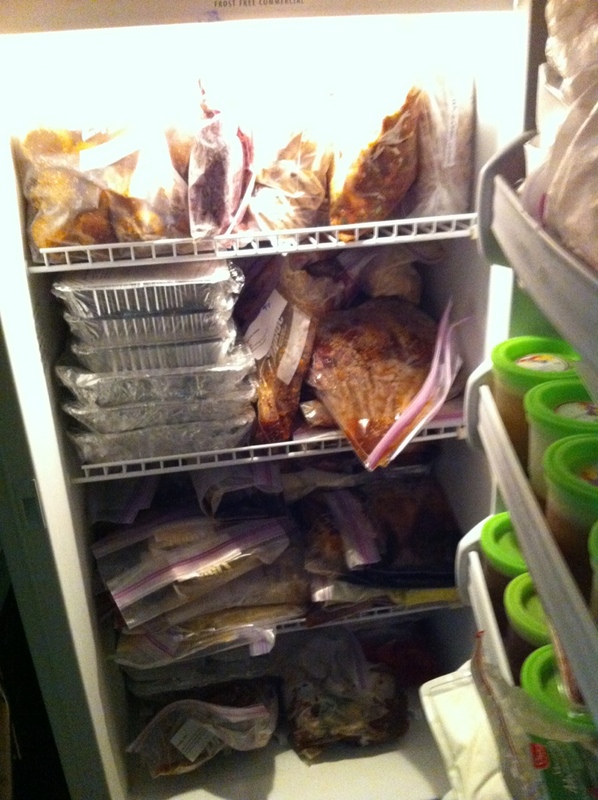 I think we can make it through November without having to make a meat run at Costco. 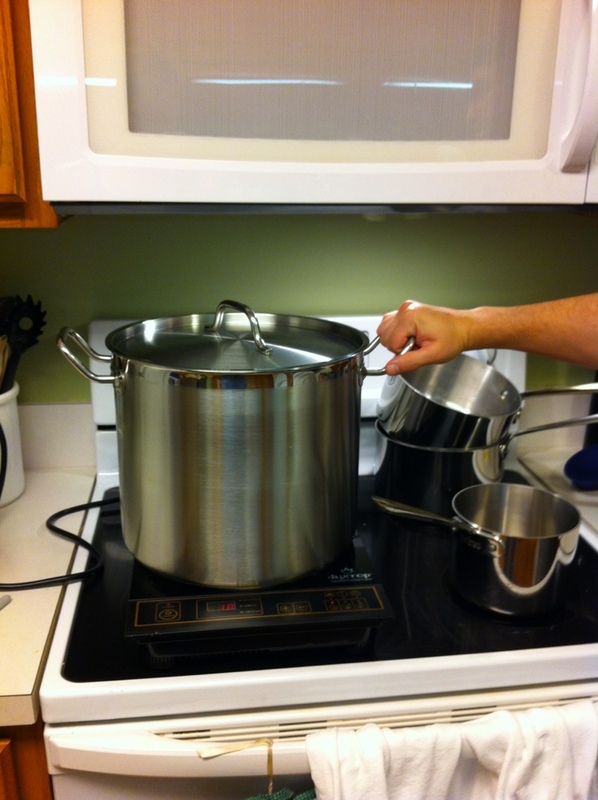 I will probably make a mini run in late November, early December, and make a new (much smaller) batch of meals to last us through the holidays – if I need to. Our bank account is a little bit lighter until I get paid at the end of the month since I used cash for a lot of things, and I pulled it out at the ATM (from our account). I get reimbursed for it (including all foreign transaction fees and conversion fees), and I could ask my boss for a check before my paycheck, but it’s not that big of a deal. Thanks to YNAB, we can float the difference until my paycheck with no problems. It did mean however, that we won’t be paying as much to debt this month as I would like, but we’ll be making up for it next month thanks to the additional money in my paycheck. 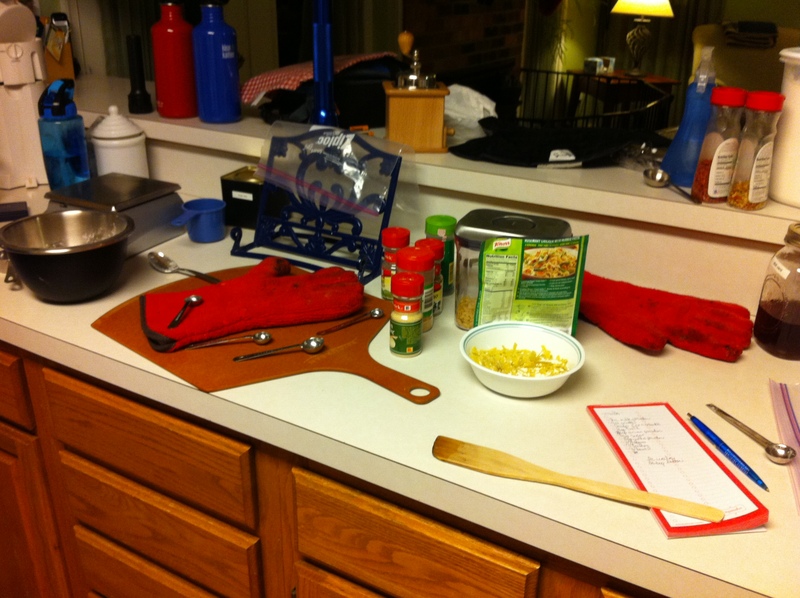 This entry was posted in Cooking, Finances and tagged food, travel on October 16, 2012 by Mom. I’ve now been traveling for over a week, with this past weekend spent at home. Dad enjoyed the Sesame Salmon and the Shrimp Curry, and I got to enjoy the Ginger Beef and Sesame-Soy Sirloin. I really liked the beef dishes, although I think I’d use filet or flank rather than sirloin for that recipe next time. I’m just not a huge fan of sirloin – even if it is USDA prime meat. Daughter Person reportedly enjoyed the Salmon, but had trouble picking it up with her fork and it made her frustrated. She tried the Ginger Beef, but again, frustration with picking it up. It did go into her mouth and didn’t come back out, so that’s a success in our book. As a treat, we introduced Daughter Person to sushi this weekend. We went to a local sushi restaurant that we enjoy, and ordered either cooked fish or vegetable sushi, and shared it with Daughter Person. I don’t like fish, much less raw fish, so I keep to the veggie sushi – my favorite is oshinko, not Daughter Person’s favorite. She liked the rice, ate an avocado maki roll, and played with a california maki roll a bit. She was more interested in the “kid’s” chopsticks we got for her (with the rubber band and rolled sleeve). She’s not going to be using chopsticks anytime soon, but she was able to pick a few things up by clamping them together with her fist. 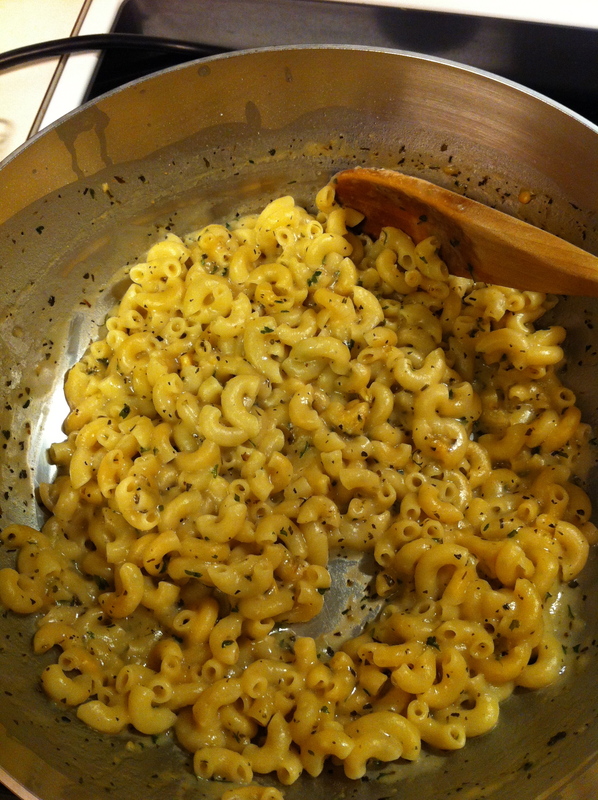 This entry was posted in Cooking, Home and tagged Freezer cooking on September 17, 2012 by Mom.